Tricky Towers is out now on Switch as a digital download. We have the official launch trailer from WeirdBeard below. 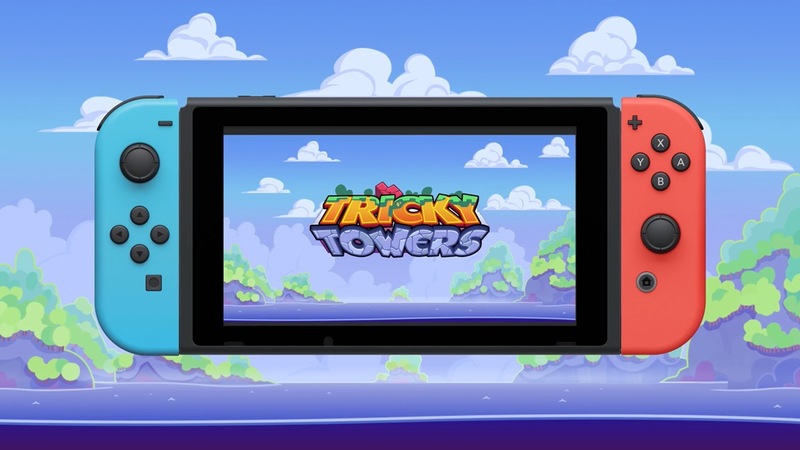 Footage has emerged from the Switch version of Tricky Towers. Have a look at 17 minutes of gameplay below. Following many fan requests, WeirdBeard announced today that its popular “game of frantic physics stacking fun” Tricky Towers is heading to Switch. A release is just a few weeks away on the eShop.